Opportunities for growth within a positive work environment. 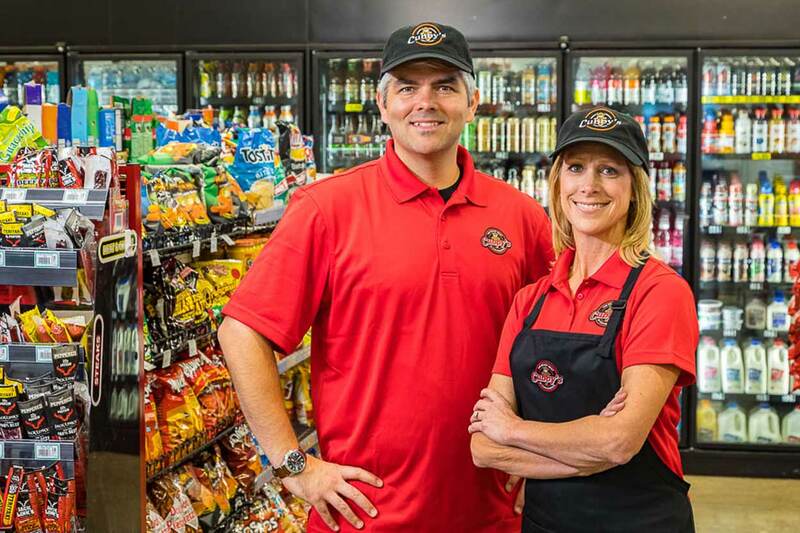 Cubby’s Convenience Stores is dedicated to bringing jobs to all of our 36 stores throughout Iowa, Nebraska, and South Dakota. We are constantly looking for talent to fill a variety of needs. We encourage you to explore a career with Cubby’s.